Truly amazing images. The SCAR Project is an arresting campaign by David Jay—a photo exhibit about surviving breast cancer. The exhibit is October 14-17 at the Open House Gallery, 201 Mulberry Street in New York. In the artist’s words: Although I’m a full time fashion photographer , I have been working on this project for over 3 years now. 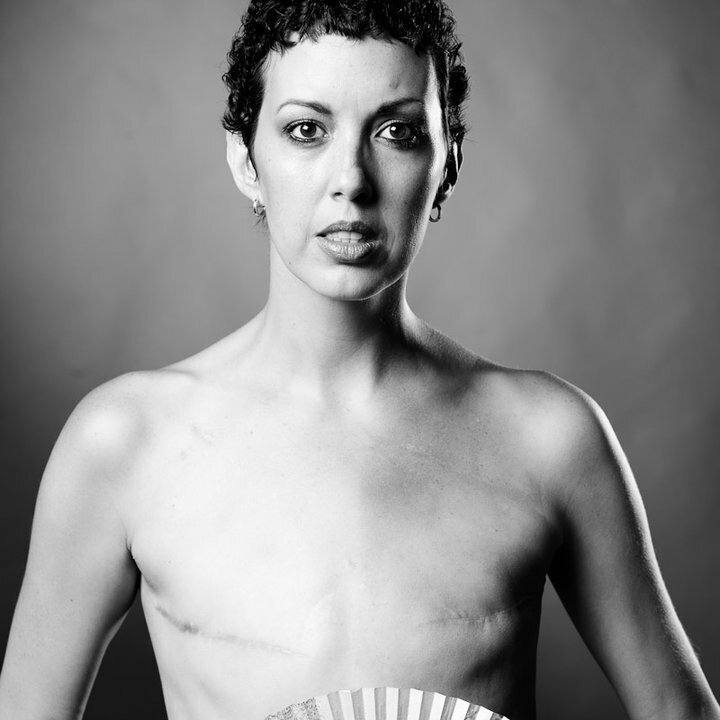 Primarily an awareness raising campaign, The SCAR Project is a series of large-scale nudes of young breast cancer survivors. Nearly 80 so far; the youngest, 18. I started shooting it when a very close friend got breast cancer. She was 29. The SCAR Project is a powerful, beautifully disturbing look into the eyes of women struggling with a devastating disease. Here is a temporary gallery with a few of the images: http://www.thescarproject.org/TheSCARProject20/. I hope you will come.